Disclaimer: This book is an e-galley that I received from the publisher Carina UK to review before being published. I have not been paid to review this book, nor to give this book a good review. All opinions are my own and have not been influenced by the publisher. First of all I want to talk about the cover for this book. I love the artwork and feel it really fits in with the type of book this is. 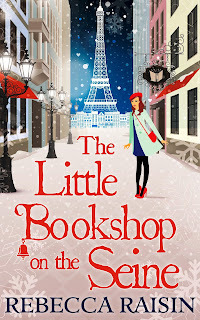 The christmas theme is adorable and if you didn’t know where the Seine is, then seeing the Eiffel Tower in the background definitely tells you the book is set in Paris. If I had just seen this book in the store, the cover itself would have made me pick up this book. I loved the switching bookstores storyline! I particularly appreciate books about bibliophiles, being a book lover myself. I’ve also dreamed about owning a bookstore, so there’s that commonality as well. Sarah is the protagonist of the story and I really mean that. The story focuses on her and no one else is really dealt with until much later in the book. This doesn’t mean that this is a character driven book at al although. This is still a plot driven book but just mainly focuses on Sarah. I have no problem with this since for the most part I really like Sarah. I felt like I could really relate to Sarah and how she feels. I was slightly irritated by Sarah at the beginning of the story on how mousy she was and how dependant she seemed on Ridge. I hate seeing female characters fully dependant on their significant other and blindly following them. I’m happy to report that Sarah doesn’t stay that way through the book. I loved the character development we see in Sarah as she goes on her journey. Watching her as she becomes more bold and outspoken and take control of her life is a joy. 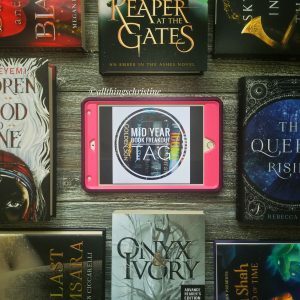 I loved all of the female character in this book, as well as Luiz and TJ. In the various characters you can see the different type of bibliophiles there are in the world. I really liked how based in reality this book was for the most part. In this day and age with the internet it is hard to own a bookstore and that was reflected in the book. Also the problems and insecurities of having a long distance relationship i felt were accurately reflected in this book. The only thing I felt was a bit off was the way Paris was represented, like the reader is wearing rose coloured glasses. I’m sure there are areas of Paris that are picturesque but not all of it is for certain. The reason I say for the most part is because in the end everyone gets a happy ever after. But I must admit that the romantic in me enjoyed that everyone got a happily ever after. The pace of this book seemed to be really slow at times which made it a bit harder to read. Ironically though once the book picked up pace it seemed to get too chaotic. I felt like the author should have focused either on the boyfriend and shop problems Sarah was having or the mystery of the love letters she found. I found the story to be going in too many directions at once even though it all tied in at the end. Overall this book was a quick, cute and easy read. This is the perfect type of book when I am between reading large fantasy books and just want a cute contemporary. 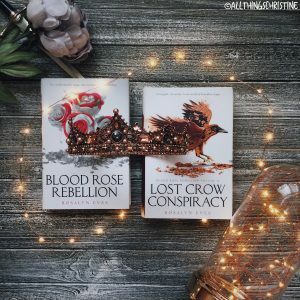 I would love to re-read this book around Christmas time and if they came out with a paperback copy of the book then I would definitely buy it. I definitely am planning on reading more books by this author. 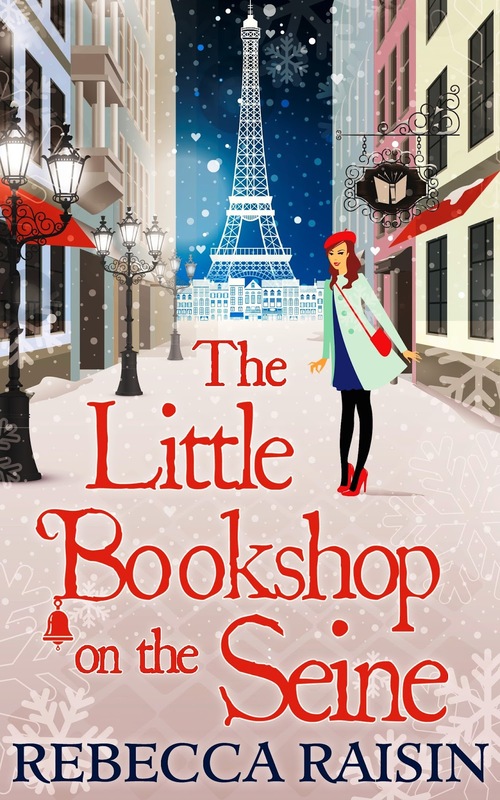 I was particularly interested in Lil and the bakery and would love to read those books and see how she got her happy ever after. I also would love to read the rest of the Little Paris collection. So 4/5 stars and I recommend you pick up this book to read around the holidays.